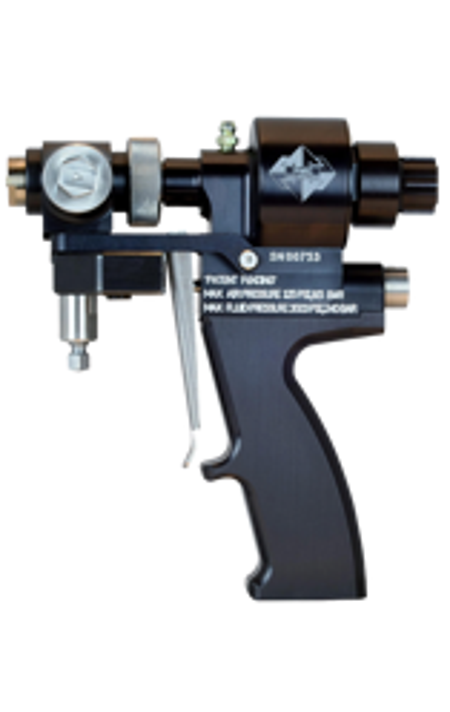 Delivering performance, durability and accuracy never before seen in a Variable Ratio Proportioner. 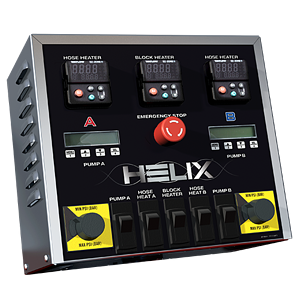 The Helix VR 2.3 provides unmatched accuracy and heating efficiency. 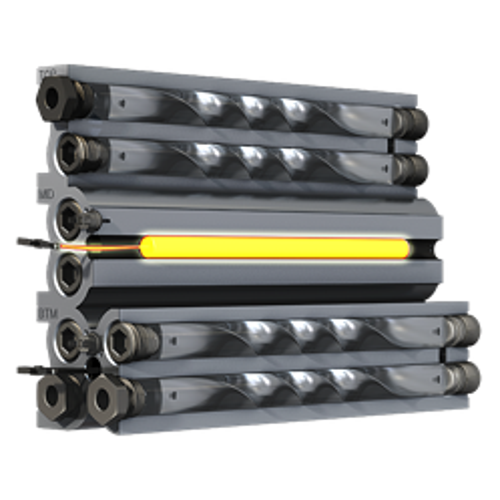 The key features provide balanced pressure, less wasted material and direct heat from the system all the way to the gun. 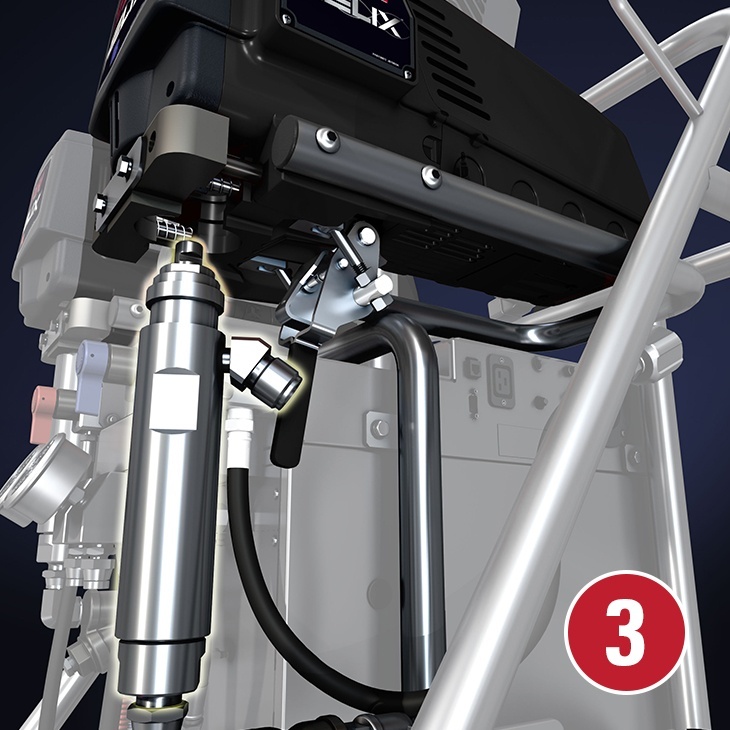 With a user-friendly design – allowing for simple operation and inexpensive maintenance – the VR 2.3 offers better results and increased ROI. • Ratio is controlled by non-dosing technology. • Superior control can set hard to achieve component ratios to a fraction of whole. • Continual communication between pumps. • Synchronizes ratio 64 times per motor revolution. An extremely efficient heating system designed to save you time and money. 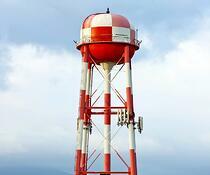 • Greater surface area to heat chemical. • Internal turbulence increases heat transfer. • No failure from chemical contact. • No failure from exposure to air when run dry. • Change power or repair without opening the system. • Modular 4 block design. • Heat with less power. 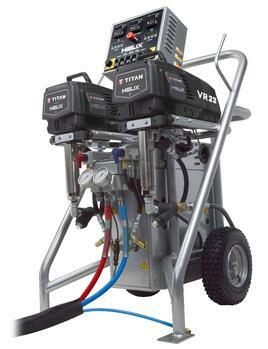 Change fluid section on-site in minutes and reduces downtime to keep you spraying. Heats the coating all the way from the block heater to the end of the hose. Additionally, the temperature can be adjusted at the gun where it matters most. Modular design allows for transfer pump or direct feed. 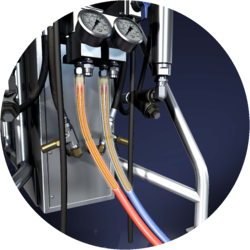 Proprietary system synchronizes both pumps to maintain a superior ratio accuracy. Maximizes surface area and dwell time for heater efficiency and maximizes the time in the heater. More time and surface area means more efficient heating. Plug into shore power, generator or hardwire into a system. 30% lighter than most comparable equipment. • 1-4 GPM and 10-40 lbs. Get in touch with a sales rep in your area. Please enter the required fields and a member of our sales team will be in touch. Thank you for choosing Titan. 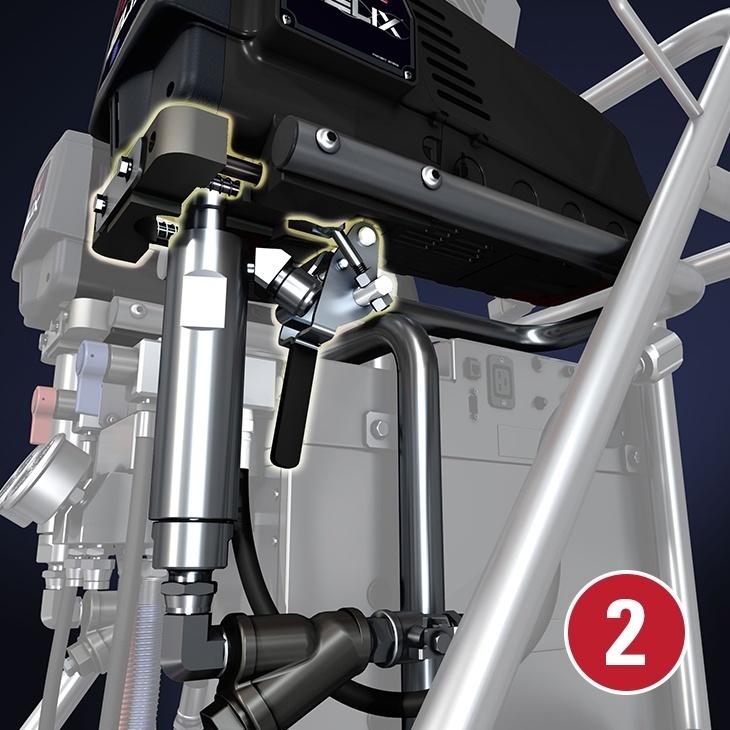 Our Helix VR 2.3 is the industry’s most advanced Spray Coatings Proportioner, so it is only fitting that the warranty be just as impressive. We stand behind our product a year longer than anybody else in the industry. 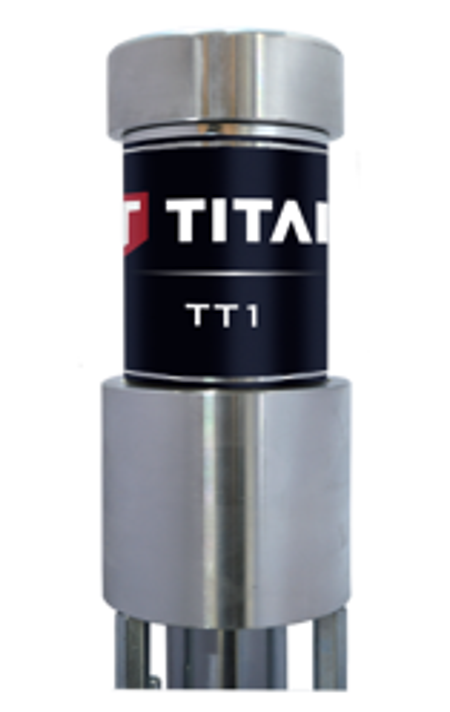 To top it off, we guarantee our Titan motors for up to 4 years. 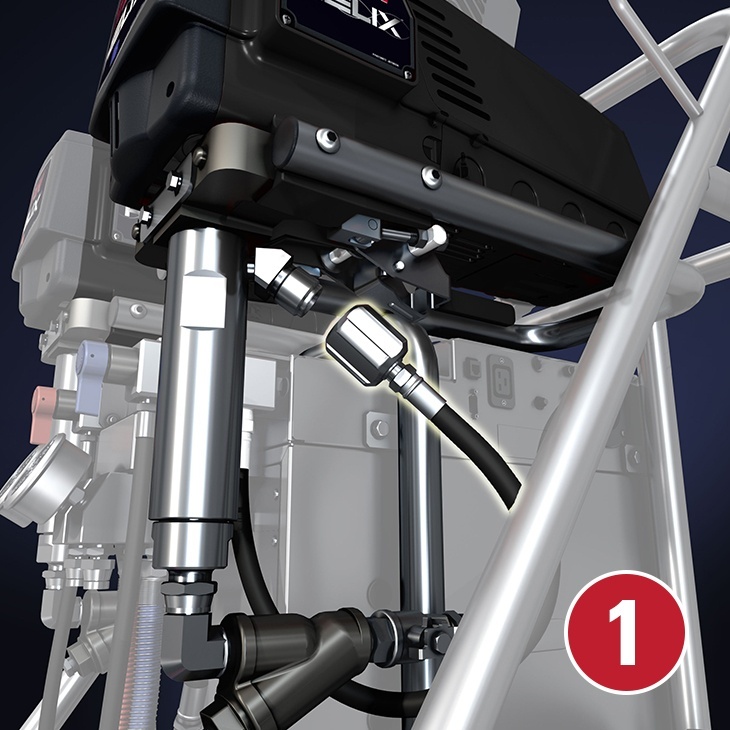 So, if you are not only seeking a machine that will get the job done efficiently but also a team of support, Titan Helix is the choice for you.